Why cant people simply hold their tongues? That is, at least for half an hour at a time? The length of a concert performance. 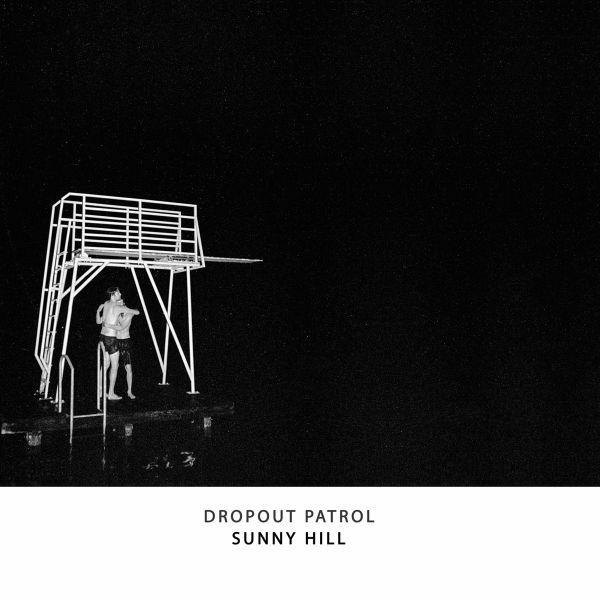 Dropout Patrol is one of those bands whose concerts are always interrupted at some point by someone who starts talking at the top of their voice. Why? Maybe its because the music is so quiet, so reserved. Like something from the days when Cat Power was still making Indie rock, Jason Molina was still alive, and Geoff Farinas exceptional band Karate was still in existence. But that makes it sound as if everything was better then, when really, it was rarely ever as good as here and now. Rock, then, in a way, but without the posturing (fortunately) and the volume (unfortunately). But also Folk, in a way, but without the long beards (fortunately) and without harmonicas, etc. (also fortunate). More minor chords than major. More loud than quiet. 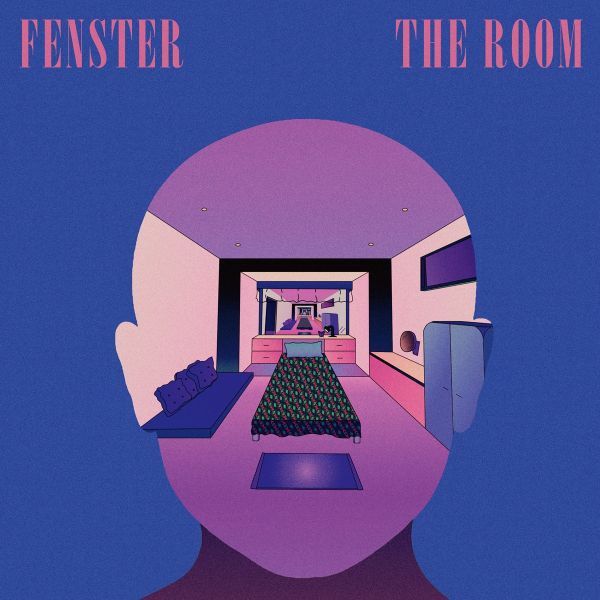 "The Room", Fenster's fourth album and their first release on Altin Village & Mine marks the beginning of a new chapter for the band. After releasing three albums, a feature length film, and touring extensively throughout Europe and North America since 2012, "The Room" serves as an entry point into their sonic evolution. The essential characteristic of the band is transformation - within and between genres, albums, and songs. 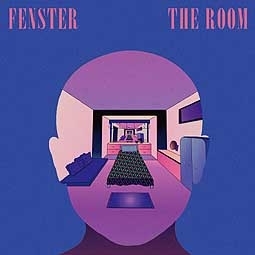 Their sound is a window framing psychedelic, groovy, hypnogogic, playful pop. 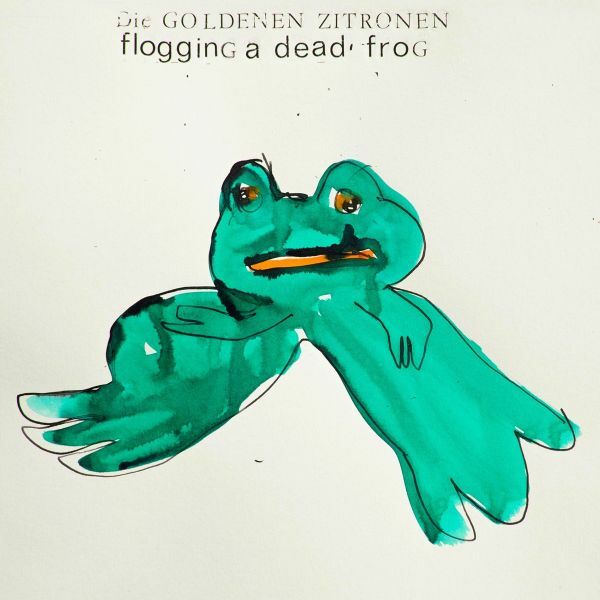 Die Goldenen Zitronen (The Golden Lemons), born a punk band in 1980s Hamburg and having developed into a seminal art punk collective, present their new album. After 11 long-players and countless collaborations with artists such as Peaches, Wesley Willis (with whom the band toured the US), Chicks On Speed, Franoise Cactus (of Stereo Total), Mark Stewart (of The Pop Group), DJ Koze or Michaela Melian, Flogging a Dead Frog is their first release on Altin Village & Mine.Flogging a Dead Frog assembles instrumental and, for the first time, English reworkings of songs of their most recent albums. 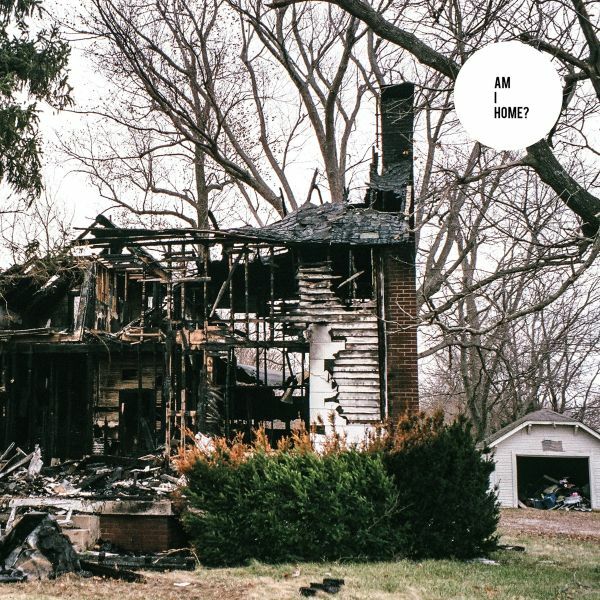 Far from being a complacent Best of, the album directly plugs into the bands impressive body of work with the opener, >Fan Without Fan<, being a reworking of the most recent albums final track, >Wer Hier<. Flogging a Dead Frog, then, unfolds a re-contextualization in two senses: For one, its instrumental tracks emphasize the fact that the bands sound has always been much more than a musical accompaniment for the unrelenting social commentary of singer Schorsch Kamerun. 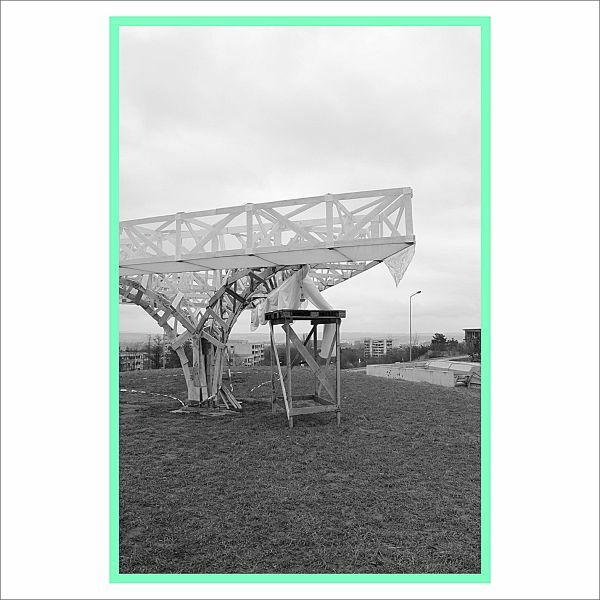 Here, the album brings out the Goldies tremendous nomadism between punk, techno and krautrock, its dramaturgical condensations mirroring the diverse engagements of the six members in theater and film projects. On the other hand, in the English versions of songs such as >If I Were A Sneaker<, a song about European immigration policy, or >The Investor<, Flogging a Dead Frog proves a consequent re-adjustment of the bands political scope, opening discourse on matters that have desastrously proven to not be exclusively pertinent to Germany.As is typical for the Goldene Zitronen, these two interventions - one concerning the bands oeuvre, the other its environment - are inseparable and testament to their political aesthetics. A political aesthetics of which Flogging a Dead Frog is not a review, but a substantial extention. At first glance, "Garden Of Stone", the inaugural solo record by P. A. Huelsenbeck, seems to ripple serpentine. Scales over flesh topple softly as a snake piles high in the dim. A texture nearly like an overcoat, a shape almost like a huddled body. Almost, until Huelsenbecks hand beckons you into the reality that this is no snake, this is P. A. himself. "Garden Of Stone" is a molt, a shedding of one old thing to reveal something new. But instead of the shirking off of some glistening scaled skin the records nine pieces shed the raw human experience and from its depths rises Huelsenbeck. 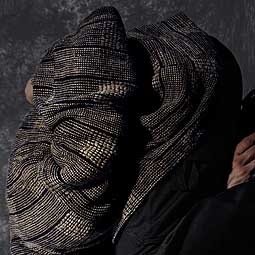 P. A.s voice, much like his image on the album cover, is hidden under each piece. He uses his voice as an instrument that drifts in from somewhere deep, dark, and below. In front, around, above, and underneath swim guitar, synthesizer, koto, saxophone, trumpet, horn, drums, and bass to provide a soft, lush foundation. From somewhere distant, each note carries the gentle scent of tall pines, forgotten cabins, and damp but breezy oceans. 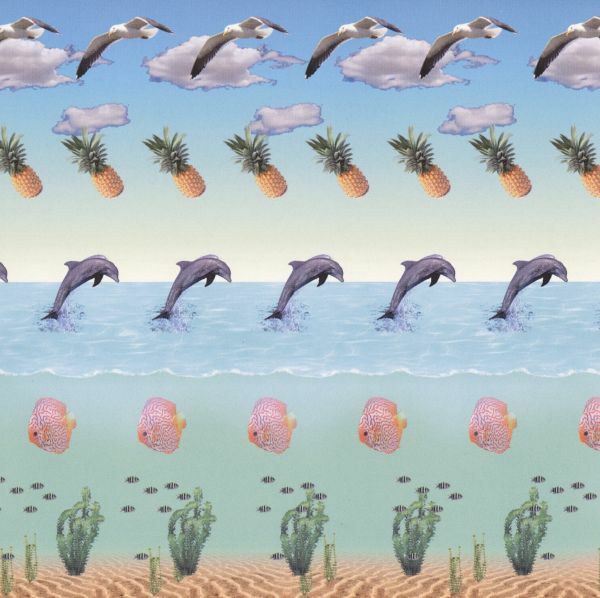 Jason & Theodor are Berlins Sonja Deffner and Dorothee Leesing, Life under Palmtrees is their first long-play album. J&Ts name derives from verlan, a French language game, the name of which is a result of itself: in verlan, syllables are taken apart and freely rearranged in a new order; lenvers (inversion or flipside) becomes verlan, Sonja and Dorothee become Jason & Theodor. It is the same motion of deconstruction and recombination that carries their nine-song debut LP. In a stunning simultaneity of complexity and repetition, all at once chillwave, post-punks minimalism, Washington-style indie rock, 90s RnB and even IDM come to mind - a style for which Jason & Theodor themselves have half-jokingly coined the term mantra-pop, well aware of their sounds genre-defiance. The often layered and interwoven vocals tell stories of longing and belonging - historically, pops main areas of concern, which, in J&Ts interpretation, are casually diffracted and subverted. Phoebe Killdeer & The Shift is the collaboration between newly Berliner Phoebe Killdeer (Nouvelle Vague, The Short Straws) with experimental musicians Thomas Mahmoud-Zahl (SFX, The Nest, Tannhuser Sterben & das Tod, Von Spar) and Ole Wulfers (Kapaikos, Party Diktator), supported by actress and singer Maria de Medeiros (i. e. The Saddest Music in the World, Pulp Fiction).The Pianos Playing The Devils Tune is free music in a most emphatic sense: The interplay between the abstract instrumentation on the one hand, equally recalling genres as diverse as noise rock, bass music and musique concree, as well as the intimate, concrete humanity of the sound on the other hand establishes a sprawling sonic space that gravitates around the haunting vocal passages of Killdeer and de Medeiros. 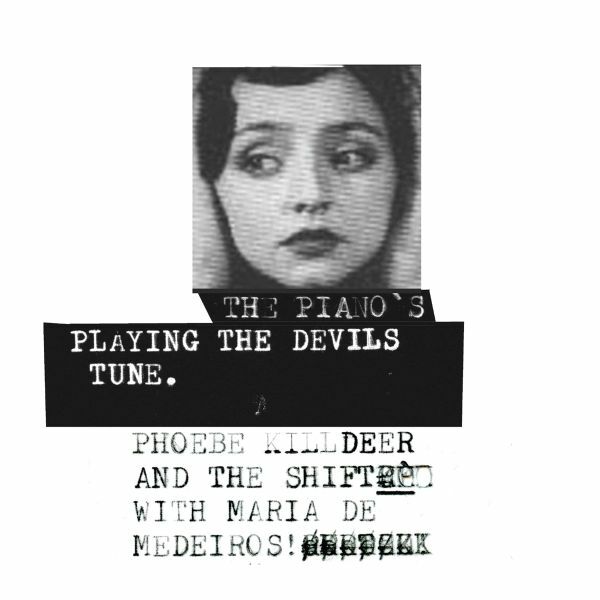 The Pianos Playing The Devils Tune thereby succeeds in combining a decidedly experimental gesture with an urgent, uncanny familiarity and warmth; a precise sense of composition with an almost lavish casualness.Phoebe Killdeer & The Shift do not resolve the numerous paradoxes that mark The Pianos Playing The Devils Tune: The result is an equally challenging and rewarding album that in fact - as played out as this predicate may be - truly defies categorization. Devils tunes. 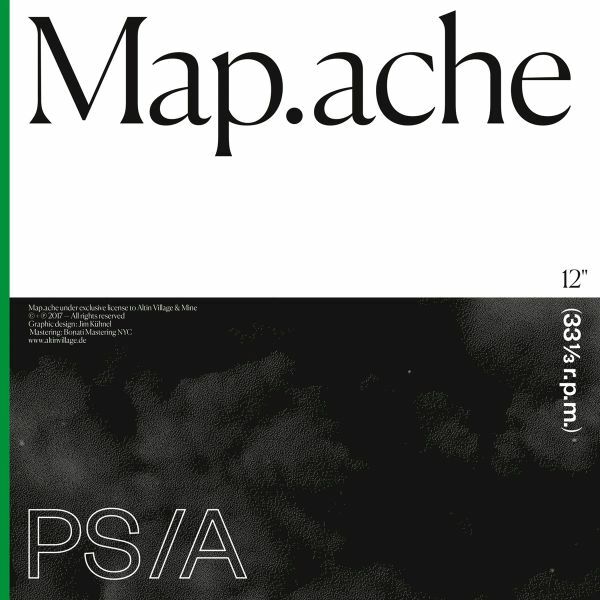 Jan Barich aka Map.ache, long-time resident DJ of Leipzigs Conne Island, part of the reliably great KANN label and the Manamana DJ duo, presents Perception Shift /A, his first release on Altin Village & Mine. After his lauded 2015 Giegling debut, being remixed by Dixon and contributing to the Permanent Vacation compilation series, joining the AVM roster is only a seemingly surprising move for Map.ache, considering the labels long-standing relationship with (electronic) dance music and previous remixes done by Map.ache for the labels The Robocop Kraus and PTTRNS. 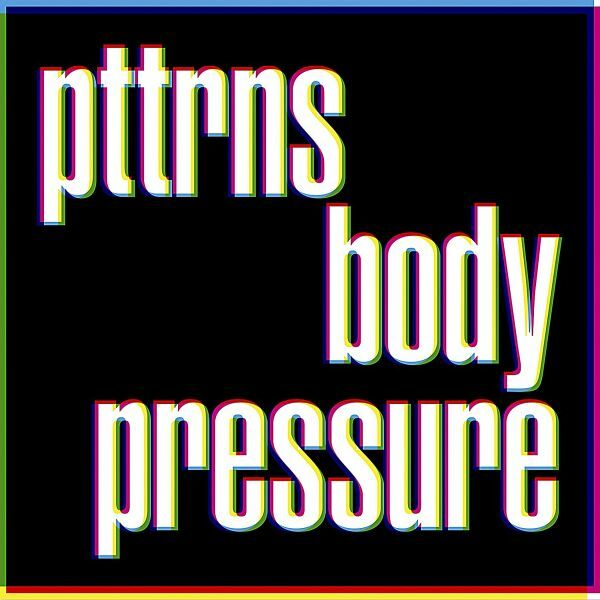 Taking cues from House, R'n'B, Disco and even Hip-Hop, Body Pressure realizes Pttrns' vision of a contemporary Pop music that explores the possibilities of song and its delivery, sounding like they never have before. 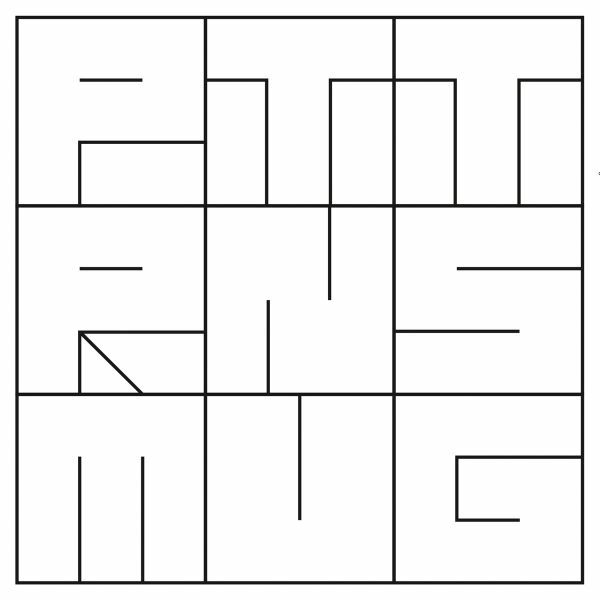 Lyrically, the collective that is PTTRNS speaks in a communal voice. Connecting to their previous work, which focused on the possibilities of individual instances of sense-making, "Material und Geschichte" frames these instances as ways of relating, as the presents of a future solidarity. This is mirrored in the production values of the record, which, as is usual for the band, is a communal effort. The record boasts a cast of notable collaborators in Rabea Erradi (Die Heiterkeit, Sleep) on saxophone, Sonja Deffner (Jason & Theodor, Die Heiterkeit) on clarinet and vocals, and Andreas Spechtl on vocals and guitar; the artwork is designed by longtime friends Our Polite Society. The result is the document of an everfuture collective: an album of free music, and the most mature and profound statement yet of a unique group. Skeletons is one of the names of the uctuating ensemble of musicians around composer and lmmaker Matthew Mehlan; on Am I Home? accompanied by long-time Skeletons collaborator Jason McMahon as well as Greg Fox (Liturgy, Zs, Guardian Alien) and Mike Pride, Justin Frye (PC Worship), Sam Kulik, Sam Sowyrda (Cloud Becomes Your Hand), Nathaniel Morgan and Caley Monahan-Ward (Extra Life, Dead Western), among others. As a reaction to their drummers professional hiatus, Urban Homes decided to start from scratch with a Roland TR-707 drum machine. Shaped and influenced by ever-changing musical predilections, the group developed a style that drew influence from house music, dub, kraut rock, balearic, and disco - a sound that is complex and structured, but powerful when performed live. Because of this, Centres resembles a producer-record, yet it comes from a band that is rooted in the guitar underground, a design that is compa- rable to what bands such as Supersystem, !!! and The Rapture did to North American post-punk. On two 12"s and over the course of a staggering 78 minutes, big things are happening on "Jams", Urban Homes monumental sophomore album. The highly ambititous attempt at a certain history of dance music, a sweaty night on the dance oor, an excursion into the fog ... But one thing at a time: The 13 Jams go back to recordings of years of communal, MIDI- and hardware-based jam sessions which, over three years, were painstakingly discarded, re ned, condensed, reconstructed and provided with occasional guest vocals by Hanitra Wagner (Oracles, Die Heiterkeit). The album was mixed by Jan-Philipp Janzen (Von Spar) at Dumbo Studios, mastered by Cem Oral at Jammin Masters. Sonja De ner (Die Heiterkeit, Jason & Theodor) is responsible for the stunning artwork. 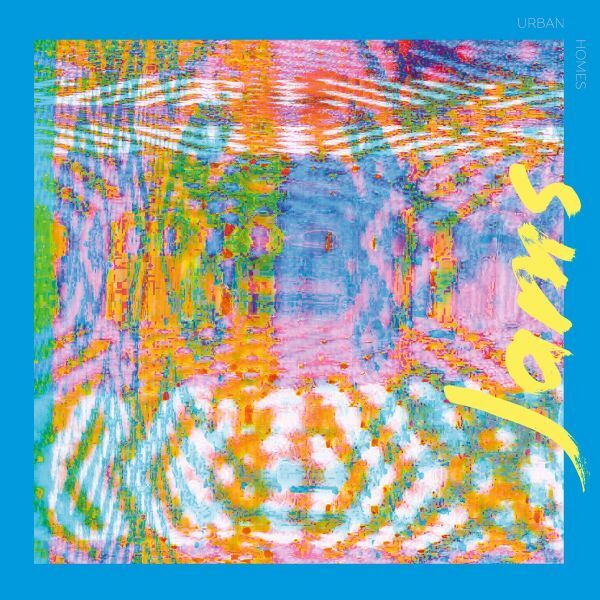 On two 12"s and over the course of a staggering 78 minutes, big things are happening on "Jams", Urban Homes monumental sophomore album. The highly ambititous attempt at a certain history of dance music, a sweaty night on the dance oor, an excursion into the fog ... But one thing at a time: The 13 Jams go back to recordings of years of communal, MIDI- and hardware-based jam sessions which, over three years, were painstakingly discarded, re ned, condensed, reconstructed and provided with occasional guest vocals by Hanitra Wagner (Oracles, Die Heiterkeit). The album was mixed by Jan-Philipp Janzen (Von Spar) at Dumbo Studios, mastered by Cem Oral at Jammin Masters. Sonja De ner (Die Heiterkeit, Jason & Theodor) is responsible for the stunning gatefold artwork. 2017, eleven years after the beginning of work on Garzweiler II (the controversial extension of the mining area) and three years after their celebrated Streetlife LP, Von Spar present their Garzweiler EP on Altin Village & Mine. On it are four tracks on which the hedonistic visionaries once again prove that their Cologne studio is the scene of a unique congregation of taste, technical proficiency, and aesthetic relevance. This sordid realisation is mirrored in Killer Brilliances disturbing, sometimes even distressing songs. Brueckners effects-heavy bassoon gives the record a macabre depth, while Kaggressive drumming and percussion, firmly upfront in the mix, drive songs relentlessly to their ultimate demise. Haege, moreover, displays the urgent, menacing air of a preacher man delivering sermons about an imminent apocalypse. Punctuated by contrastingly feminine, spoken word vignettes that add to the uneasy cinematic mood - one that draws upon dystopic visions to '60's style Film Noir - Killer Brilliance piles in with the rabid Broken Letter Hour and the desperately tense Hurry Home (which opens notably with the line "Feeding on the flesh of the young and indifferent") before the extraordinary title track, with its sinister chorus, pops eardrums and eyeballs. Theres also the Birthday Party malevolence of Falling From The Same Place, the growing threat of Abundance - which addresses notions of prosperity and its price - the baroque, carnivalesque Id Run ("Release the devil!") and the deceptive calm of Bird In Hand, which begins with Haeges description of how "The streets were just crawling with people just dying to breathe." and concludes with the ugly truth that "When one of us wins, some of us must lose".Musically, WHITE WINE feed upon an extraordinarily diverse range of ingredients, including PJ Harvey, Liars, Beak, Suicide, Minute Men, David Bowie, Chuck D and Diamonda Galas. "I like to make music that is played when a cafe is closed," Haege cackles, "and not when it's open." 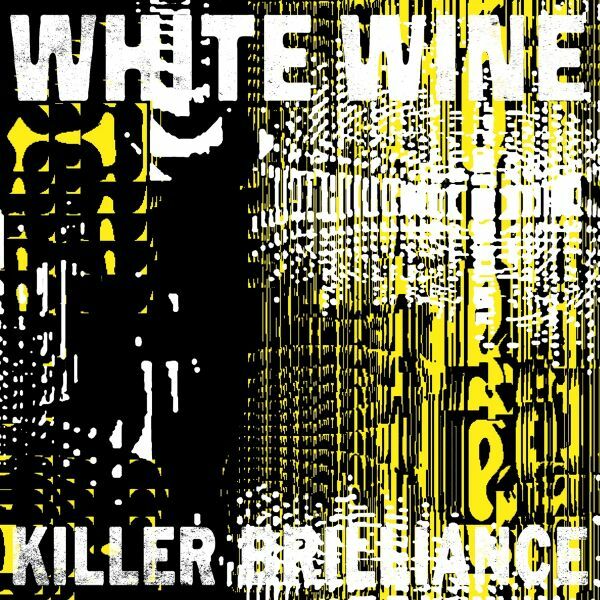 Lyrically, meanwhile, Killer Brilliance exhibits Haeges self-confessed "weird affinity for double entendres. It fits my thinking when attempting to cover the ground of a subject. In a world of art and media overload, and the unyielding barrage of advertising, its not easy to find any territory not already well-trodden. Many musicians seek to create music of a fantastic escapism, poetically reframing the harsh reality were all forced to swallow every day. It's an unbelievable skill that I wish I had. However, I'm not one of these. For some weird reason, I have this need to hold onto the sheer madness of existence, all of the suffering and celebrating happening at the same time. "Timely and unflinching, this is, by name and by nature, Killer Brilliance. Heres to your health. Youll need WHITE WINE. While writing FORGET, Xiu Xiu released the lauded Plays the Music of Twin Peaks, collaborated with Mitski on a song for an upcoming John Cameron Mitchell film, and scored an experimental reworking of the Mozart opera, The Magic Flute.All of this frantic, external activity lead to a softly damaged dreaminess and broadened intent that has not been heard before in other Xiu Xiu works. 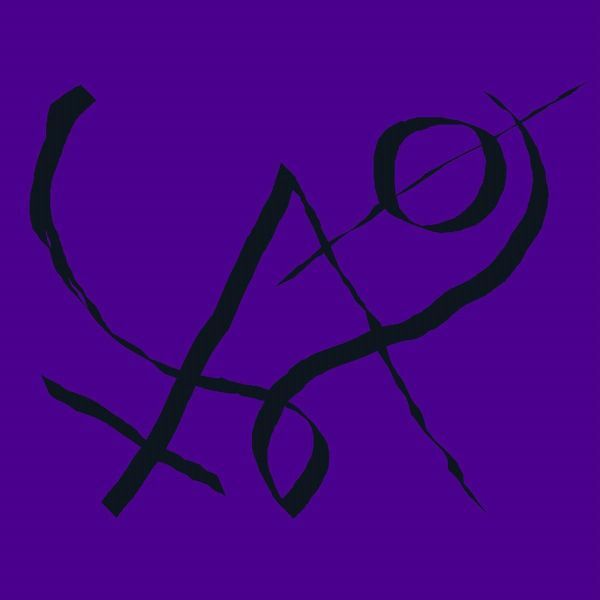 Standout track, "Wondering" is one of the catchiest boogie pop gems in the Xiu Xiu catalog, but like much of FORGET, it still bears an underlying tension that manifests differently in each piece.FORGET was produced by John Congleton (Blondie, Sigur Ros), Greg Saunier of Deerhoof and Xiu Xius own Angela Seo. 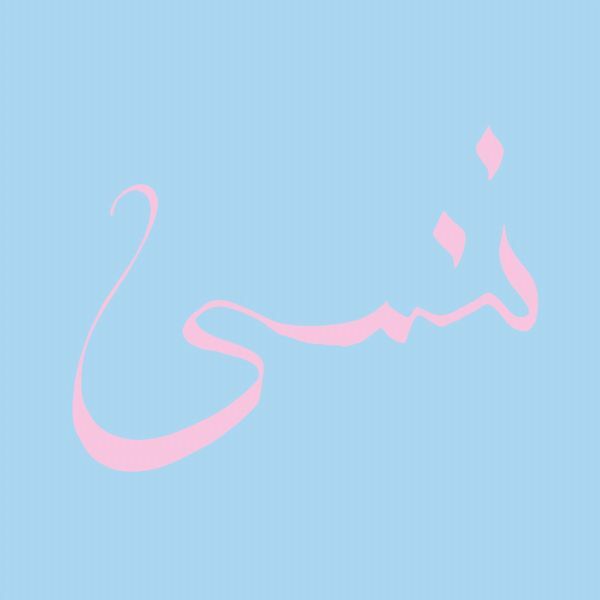 Xiu Xiu's new album called "Girl with Basket of Fruit" is coming out via Altin Village & Mine in Europe. "Girl with Basket of Fruit" is imbued with the agitation, tension, sorrow and anger that has permeated the daily lives of so many over the last few years. 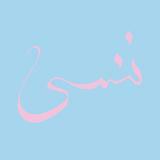 It was produced by Xiu Xiu's Angela Seo and Greg Saunier of Deerhoof. Xiu Xiu is Thor Harris, Jordan Geiger, Angela Seo, and Jamie "Butch Jenny" Stewart. 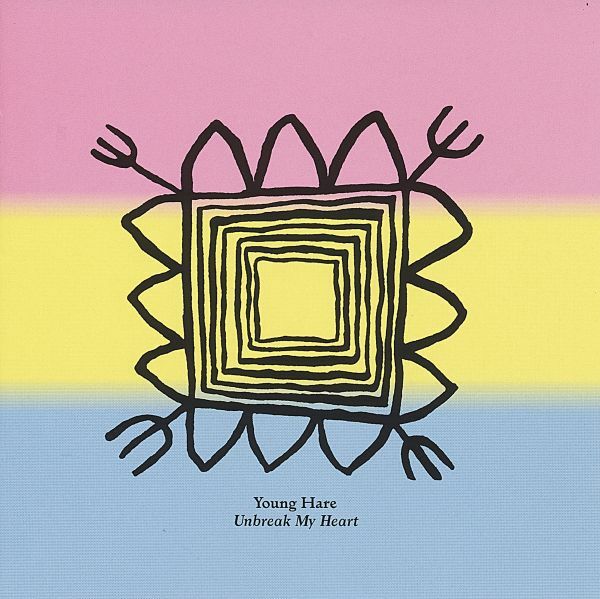 Young Hare owe their influence to the Frankfurt electronic culture. With approaches coming from House, R&B, and Disco, the current goal of the band is to find a new idea of pop music without sounding overly-pleasing.The sound moves along a highly polished surface after a long technical and compositional development process. On the new record, they work with different room sounds, hidden field recordings from greenhouses, reduced guitars, programmed steel drums, and doubling the acoustic drums with an MPC. 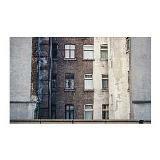 Expected rhythms and cuts are erased and manipulated; in their own sense, the tracks are long and stretched-out. Sometimes music can't be long enough. A continuous self-sufficiency without fast changes evolves that can be translated to movement and dance. The sound structure is completed by a voice used as an instrument that creates different levels, turning into distinctive moments of the record, tremolos tumbling through vocal loops, and an unmistakable falsetto defining the vocal parts. The imperfect human component mixes clearly constructed samples in the recordings as well as at live concerts.